They love the idea of virtual support, but don’t feel they are able to fully utilize what we offer or find the investment outside of their budget. “I would love to share what I’ve learned as a serial entrepreneur, that has helped hundreds of business reach their goals and achieve their dreams. Our Future Vision Map program has transformed countless businesses and can do the same for you! 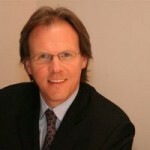 Gary Evans, Chief Growth Officer – DemGen Inc.
How Much Productivity is Too Much? 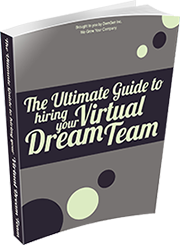 Thank You for Downloading The Ultimate Guide to Hiring Your Virtual Dream Team!